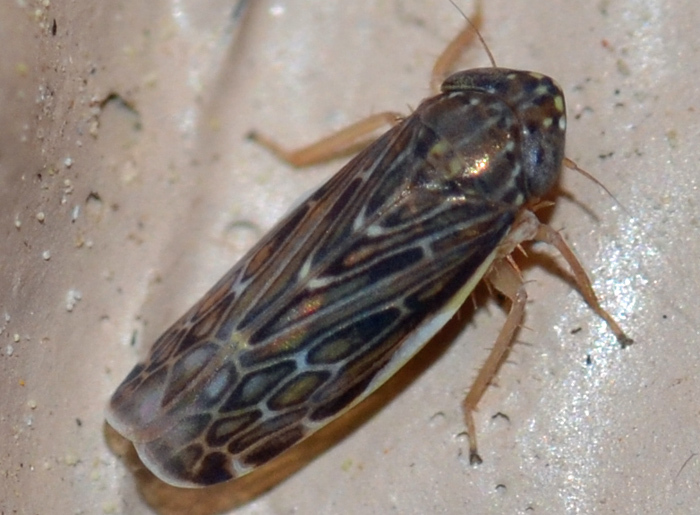 This rather dark leafhopper belongs to the subgenus Planicephalus and is most likely Deltocephalus flavicosta. 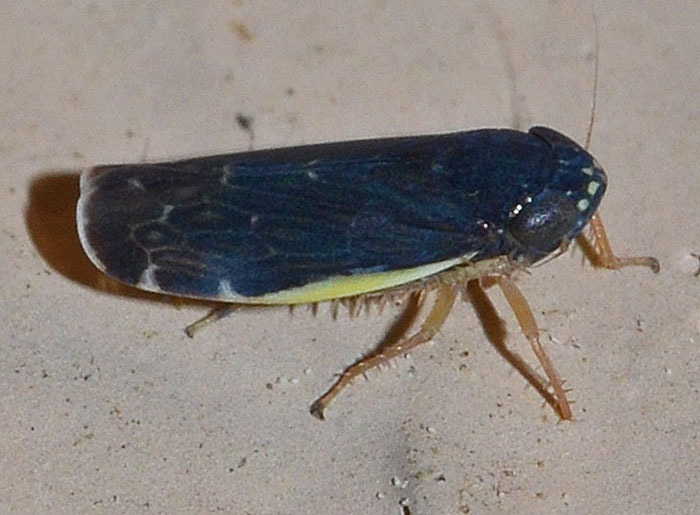 The very similar sister species D. flavocostatus is found only in Tennessee and states north of Tennessee. The small photo shows a different specimen (05/17/16 at 10 pm).